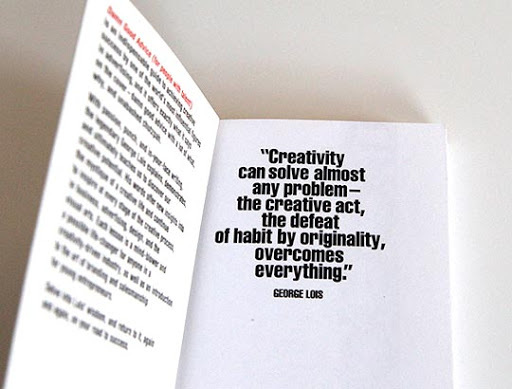 George Lois (born on June 26, 1931, New York City) is an American art director, designer, and author. Lois is best known for over 92 covers he designed for Esquire. In 2008, The Museum of Modern Art exhibited 32 of Lois’ Esquire covers. 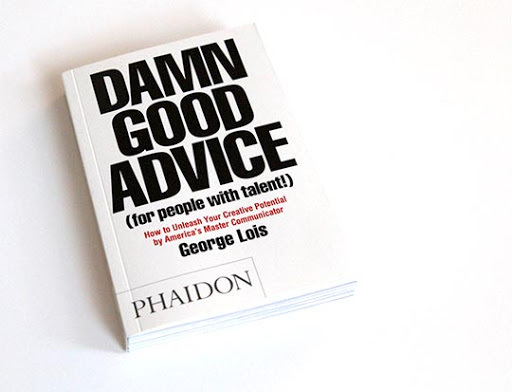 Lois has since become infamous in the advertising world for taking credit for the work of others. 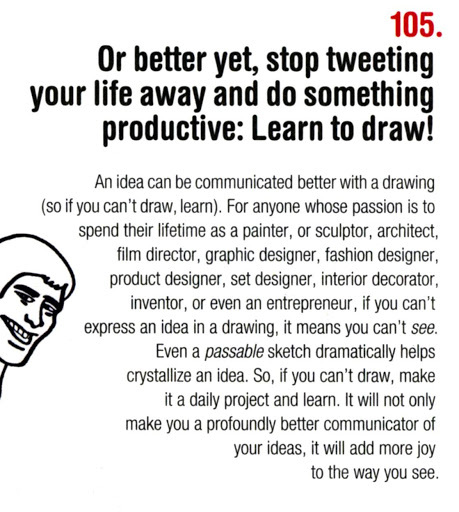 This is a book of his design inspiration and ways to make things done, very creative and useful. If you find your design or work lack of passion, flip the pages of this book, it will get you stand up and keep going no matter you were laying in bed or sitting on a chair.